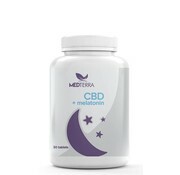 Medterra's dissolvable sleep tablets combine 25mg of CBD with 10mg of melatonin to provide a restful nights sleep. 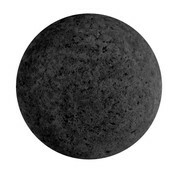 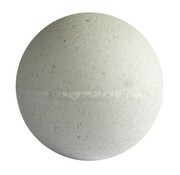 Simply place the tablet under your tongue before bedtime and allow it to dissolve. 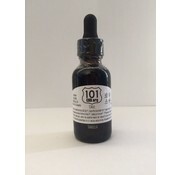 Chill CBD Oil is combined with the highest quality Organic Passion Flower that accentuates the “chill” factor and helps with overall relaxation. 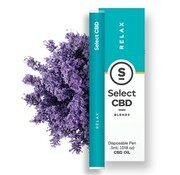 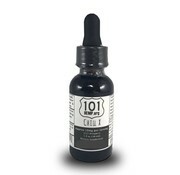 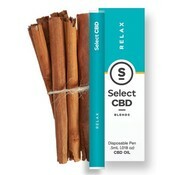 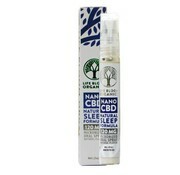 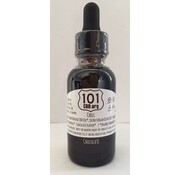 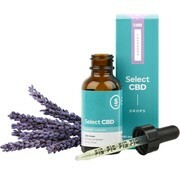 Many 101 CBD customers have seen improved sleep at night and decreased anxiety during the day.